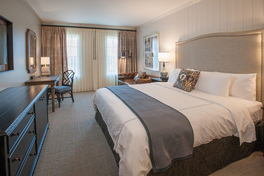 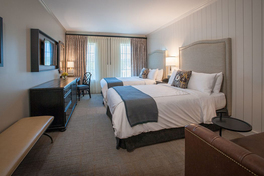 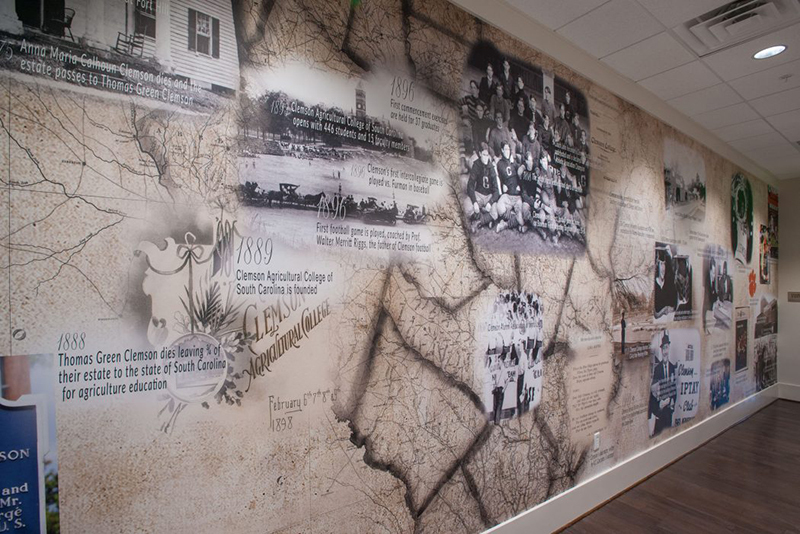 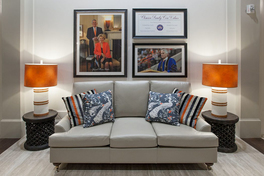 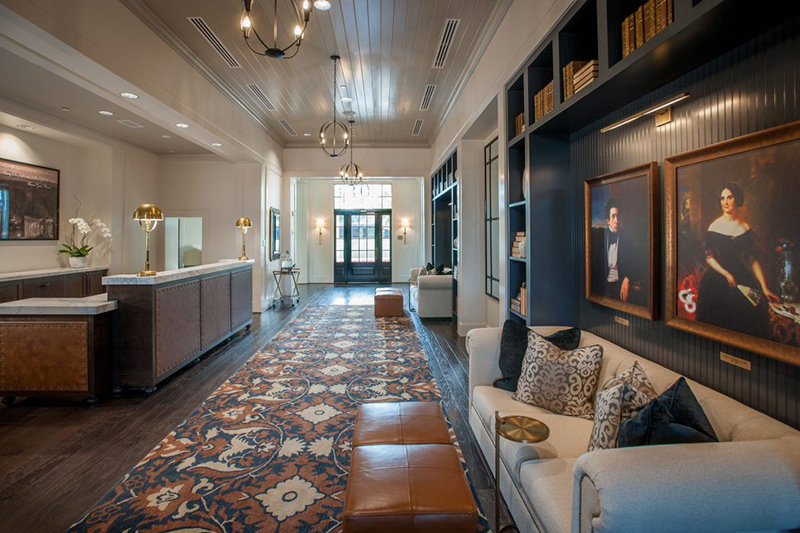 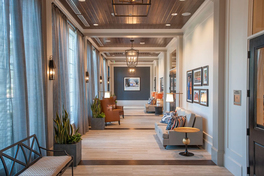 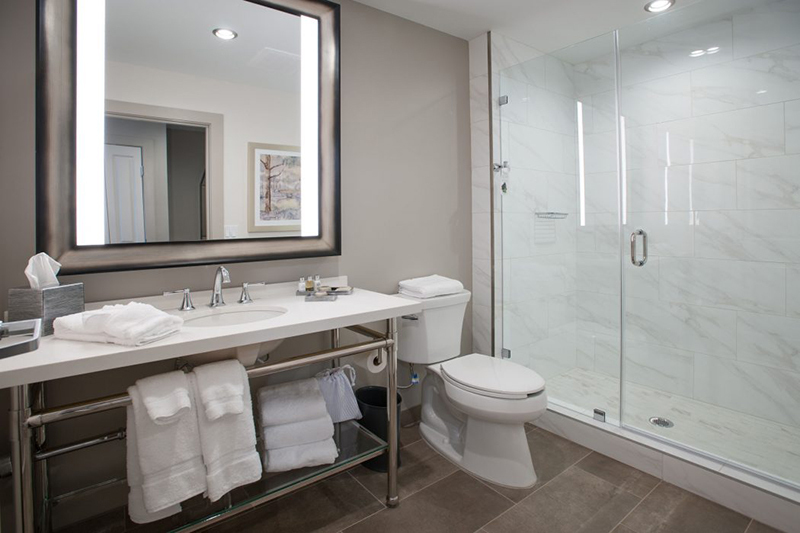 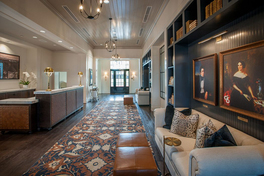 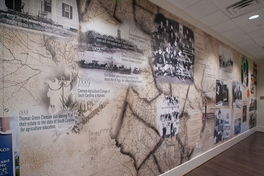 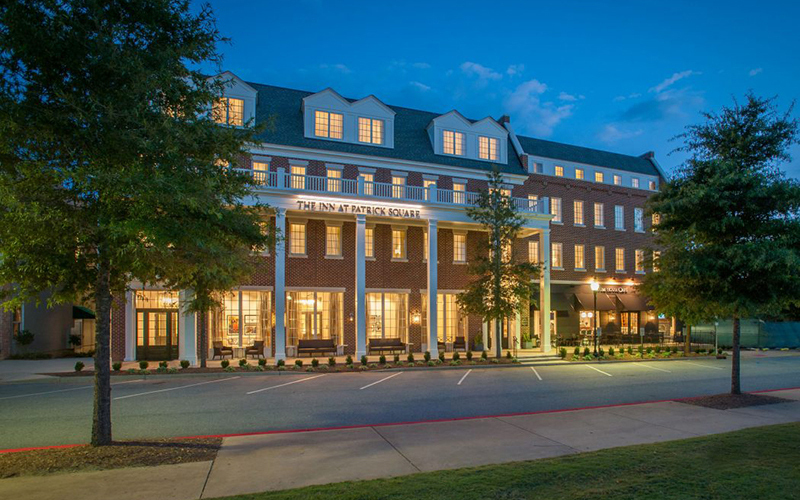 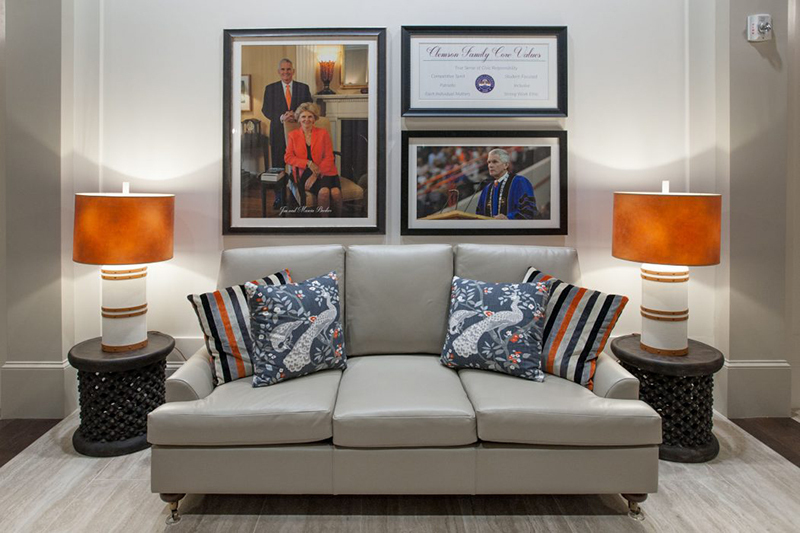 The Inn at Patrick Square offers visitors a sophisticated boutique lodging destination, outfitted with modern comforts and filled with Clemson and Upstate tradition. 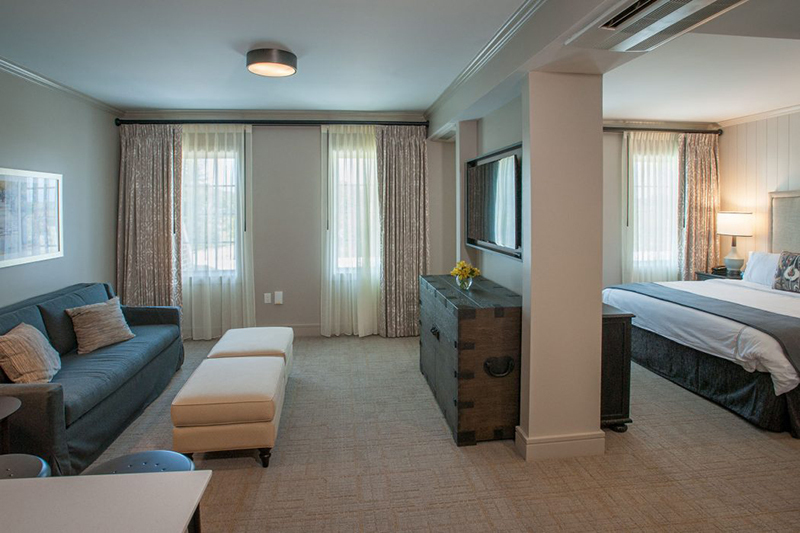 Settle into one of nine suites and 36 guest rooms, each brimming with charm and amenities. 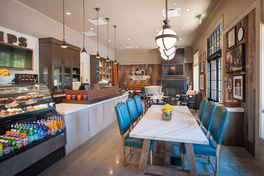 The Stumphouse Cafe, the inn's onsite eatery, is your getaway spot for a light meal, coffee and conversation. 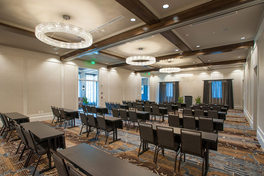 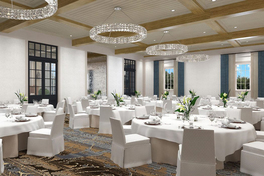 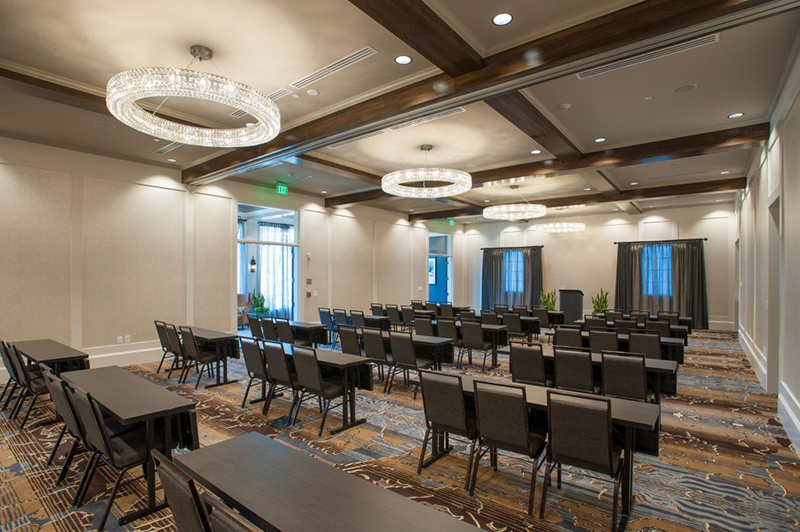 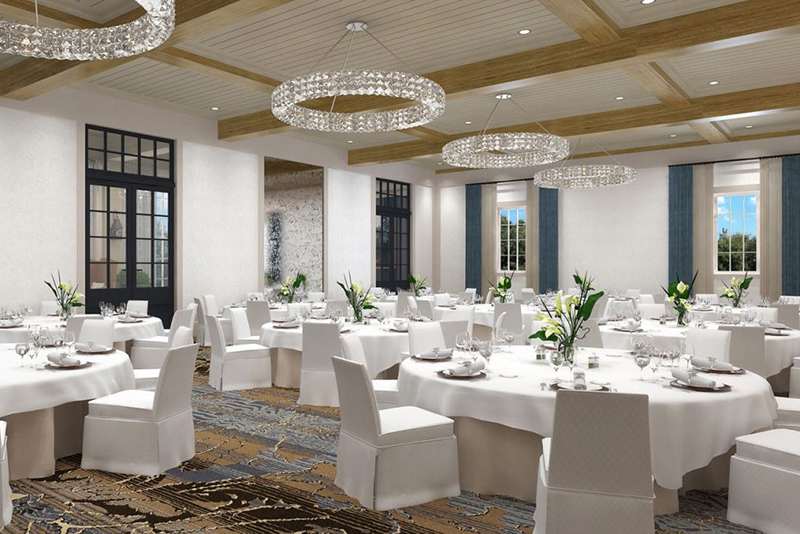 Picture perfect weddings, reunions and business events are made even more memorable in our Barker Ballroom. 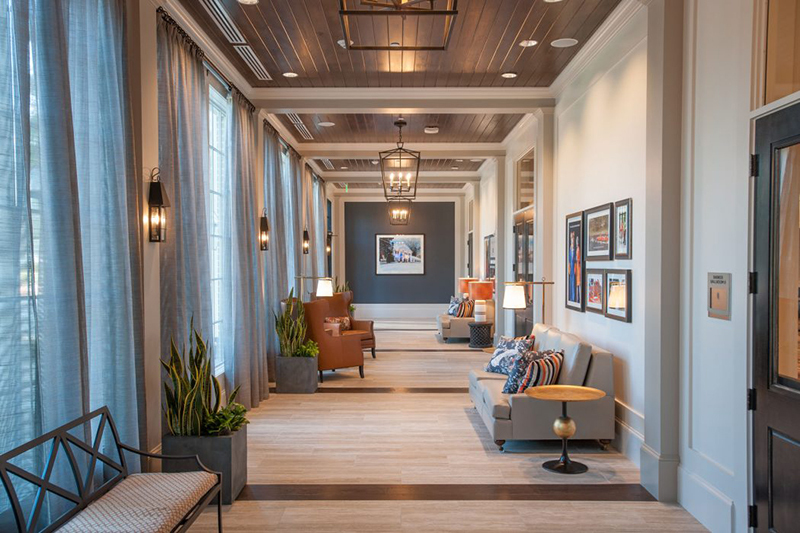 This space is the perfect setting to gather 150 of your friends and family to enjoy the culinary delights of Rick Erwin's Clemson. 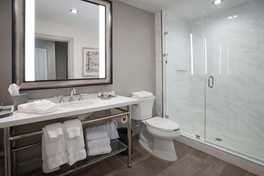 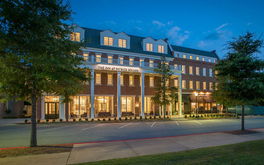 The Inn at Patrick Square is located just two miles from Clemson University. 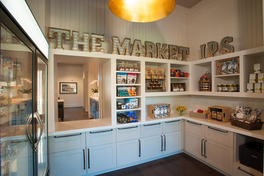 A vibrant Town Center and the beautiful Village Green anchor this charming community. As a guest of the Inn, you're steps away from restaurants, retail shops, outdoor concerts , lifelong learning and more.